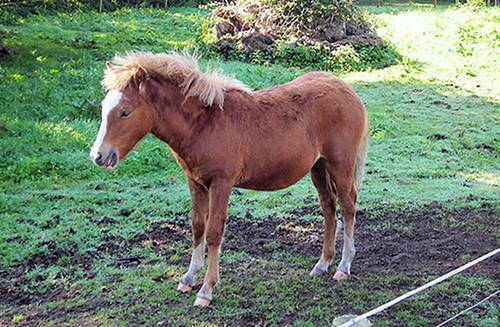 The Kerry Bog Pony is a small animal that is quite similar in stature to the Shetland pony. They were affectionately nicknamed Hobbies by the Irish locals. This breed is local to the area of Kerry, Ireland & were originally used to transport peat moss from bogs to the roadside, farm duties & transportation. Sadly the onset of mechanization led these little animals almost to extinction and in 1994 their numbers dropped to 20. Lucky for them a local man by the name of John Mulvihill worked tirelessly to save the breed from extinction. He scoured Ireland to find suitable animals and had them genetically tested to ensure they possessed the unique breed markings. Once he found enough he established a breeding program which has been successful so far. 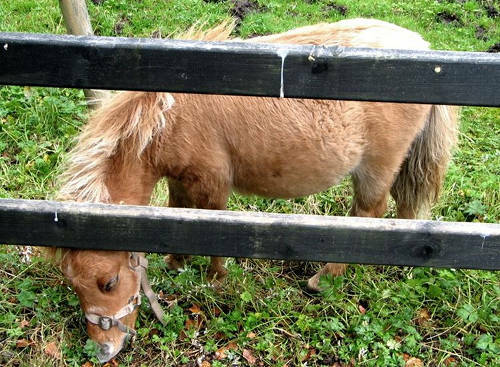 Kerry Bog Pony numbers have grown and their popularity has grown worldwide – today there is a small herd & a breed society in the US as well. Do you have images or know more about the Kerry Bog Pony breed? I’d love help completing this page, please contact me to get involved.